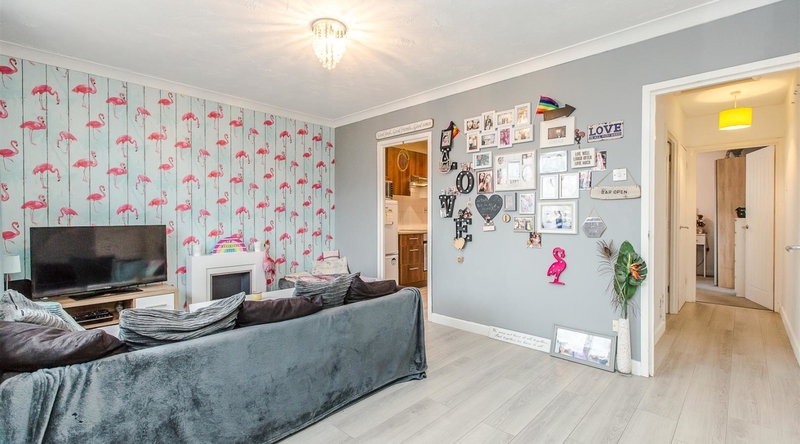 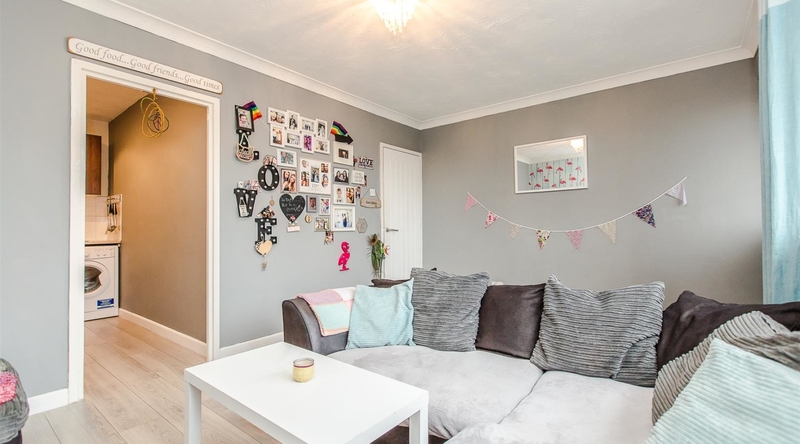 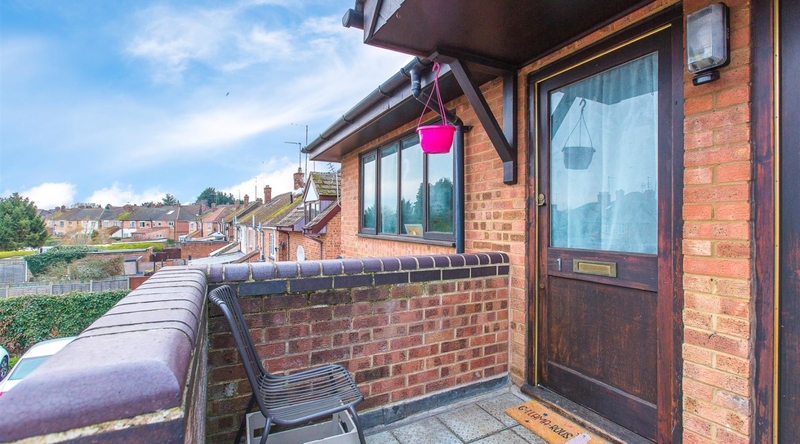 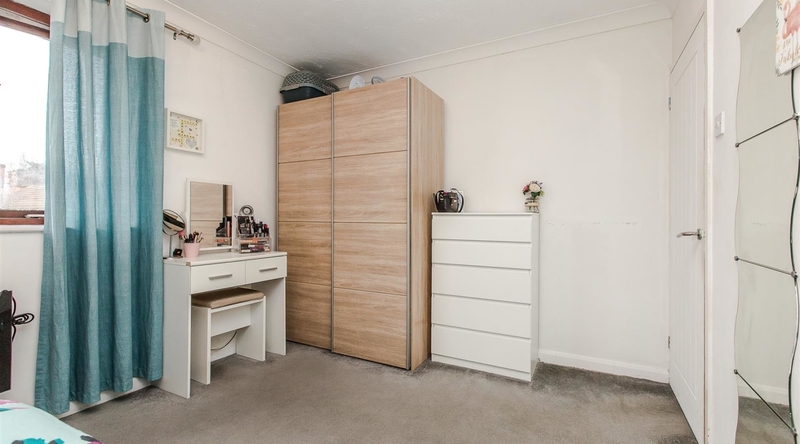 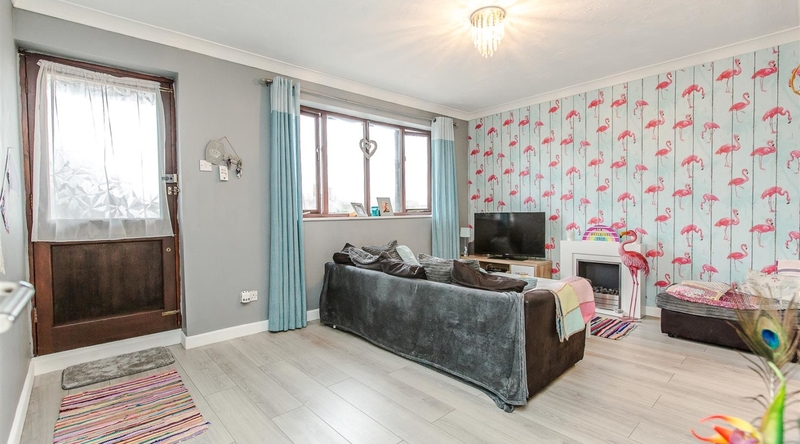 Offered to the market with no onward chain, is this well presented first floor maisonette with accommodation comprising living/dining room, kitchen, bathroom and a generous double bedroom. 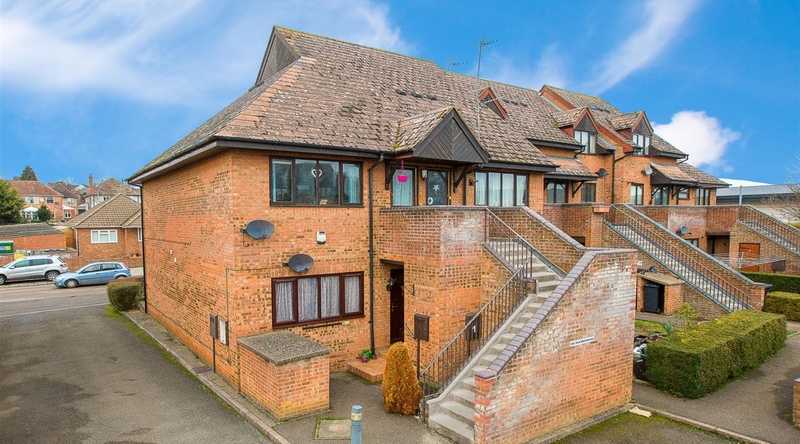 The property also benefits from off road parking and is conveniently located within easy access to shops and schools. 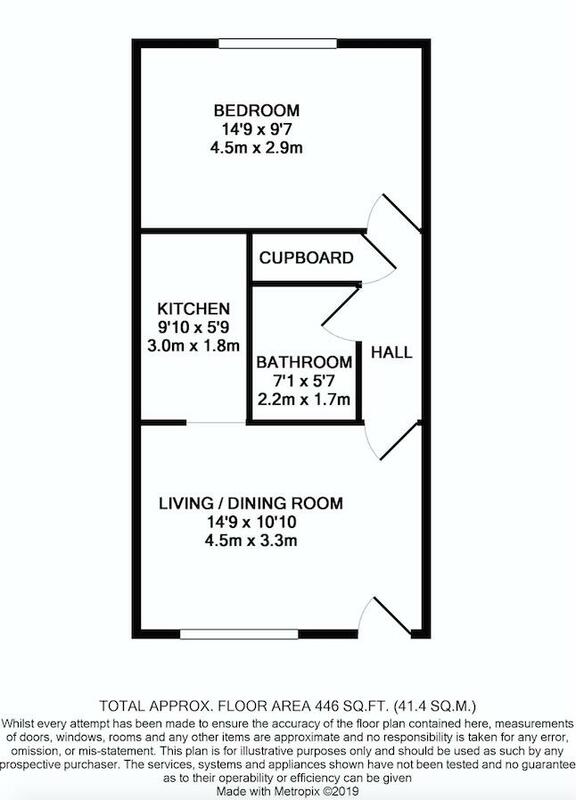 Accessed via an external staircase, the apartment is entered via a door opening through into the reception room which easily accommodates both living and dining furniture. 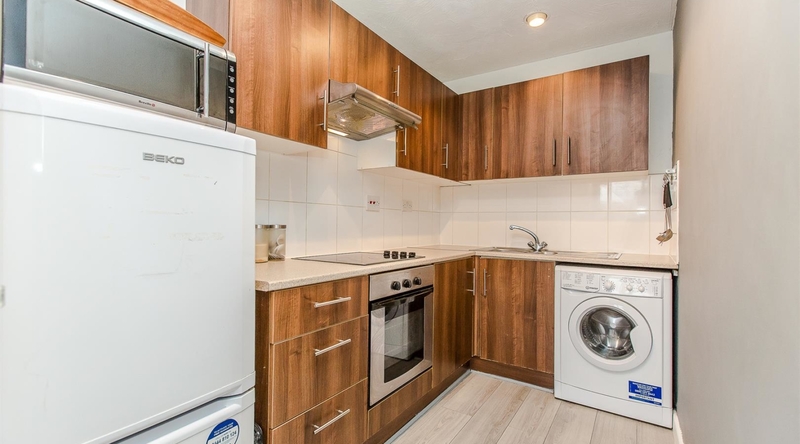 The kitchen offers a range of eye and base level units with work surfaces over, integral oven and hob with extractor over and there is space provided for a fridge/freezer and washing machine. 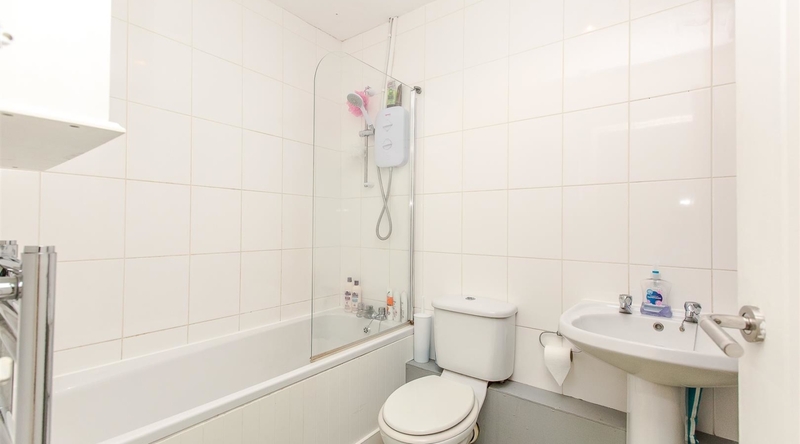 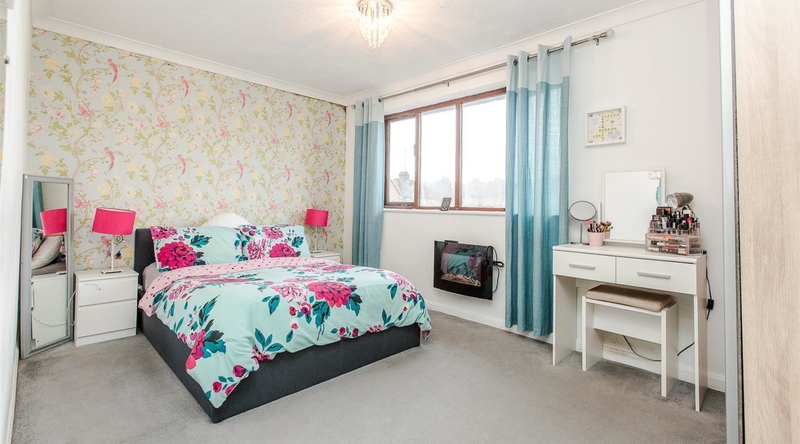 The landing gives access to the generous double bedroom and bathroom which is fitted with a white three piece suite comprising bath with shower over and screen, low level w/c and a pedestal wash hand basin.